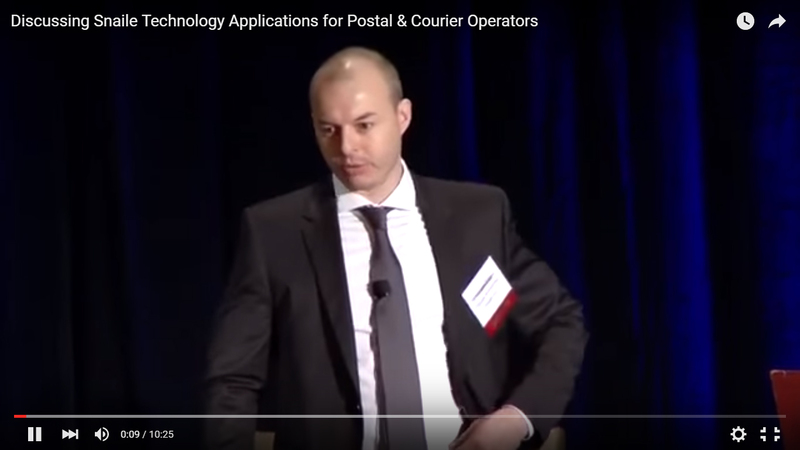 Snaile CEO, Patrick Armstrong, discusses how its compartment check & notify Internet of Things (IoT) technology applies to postal operators, courier companies and consumers in both first and last mile applications. PostalVision2020/6.0 Conference, Washington DC, March 2016. What do consumers think of a P.O Box/Community mailbox mail has arrived notification system?